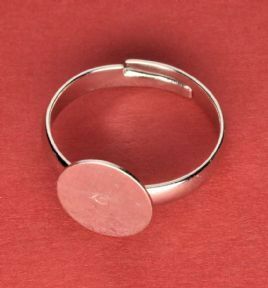 Embossing Accessories including Heat Guns and Storage Solutions. WOW! Premium Embossing Craft Mat measures 12" x 14" (30.5 x 35.5cm). 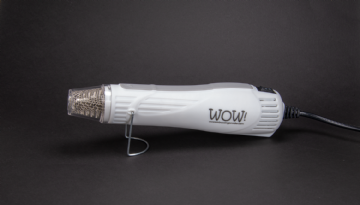 It is heat resistant, wipe clean, non-stick, translucent.....and it's WHITE!! Dual setting. Focused heat. More control. Better results. Possibly the BEST Embossing Pad in the world... or so we’re told !!! 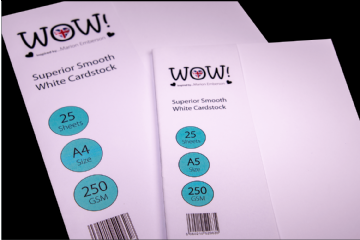 Completely different to other embossing pads on the market. Give it a try, we’re sure you’ll love it as much as us. Emboss your Handwriting, your drawings or colour in stamps. The opportunities are endless. This neat storage case (excluding the jars) provides the perfect solution for keeping your WOW! 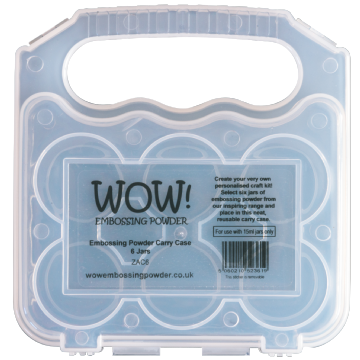 Embossing Powders tidy. Holds 6 WOW! 15ml Jars.